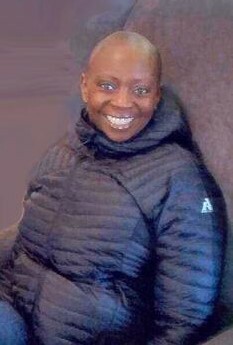 Police Officer Demetrias Hopkins died from illnesses caused by inhaling toxic materials while partaking in the rescue and recovery efforts at the World Trade Center site, following terrorist attacks of September 11, 2001. 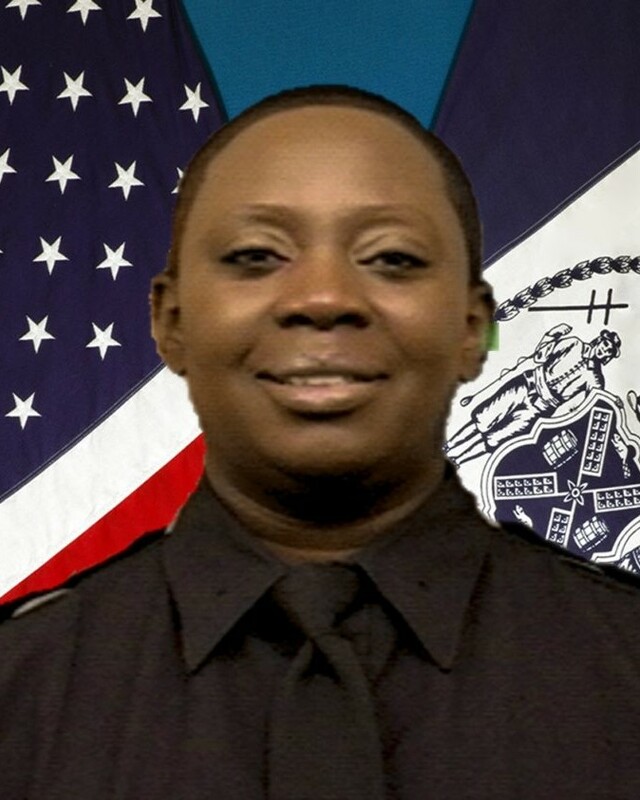 Officer Hopkins served with the New York City Police Department for 24 years. She was assigned to the Bronx Court Section. She is survived by her son, mother, and sister.